Look Out! 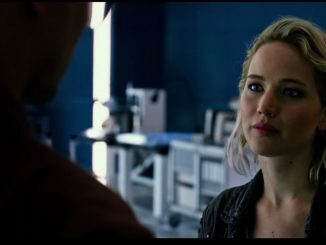 The New X-MEN APOCALYPSE Trailer is HERE! 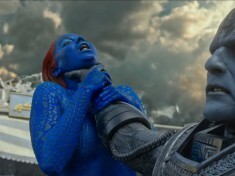 The New X-MEN: APOCALYPSE Is Here! 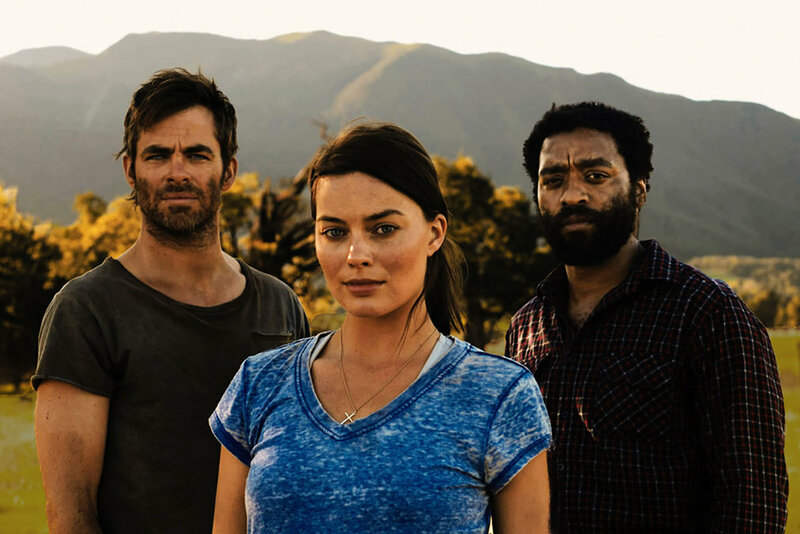 Z for Zachariah Trailer Looks Great!